In her latest film “Wonderful Radio”, which will be released at local theaters on Jan. 5, Lee Min-jeong shows greater depth as an actress and proves she’s more than just another pretty face with a million-dollar smile — even if the material seems familiar. Lee Min Jung from the movie “Wonderful Radio”, which is in second place at the box office, revealed a behind-the-scenes story. ‘Goddess’ Lee Min Jung (29) has come back to screens a year after “Cyrano Angency”. 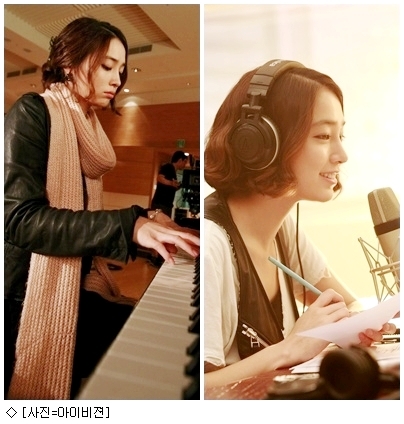 She has returned as Sin Jin Ah, a former singer and current DJ in the movie “Wonderful Radio”.